Congratulations on becoming a Canadian citizen! There are many perks to being Canadian. We enjoy peace, beautiful natural scenery, and some of the most welcoming citizens on the planet. There are also some responsibilities that come with being Canadian. Once such responsibility is the right and privilege to vote. You can click here to register to vote in the next Saskatchewan provincial election. Did you know that you can work on election day and get paid? During Saskatchewan elections, there are 11,000 citizens working various jobs at polls across our province. 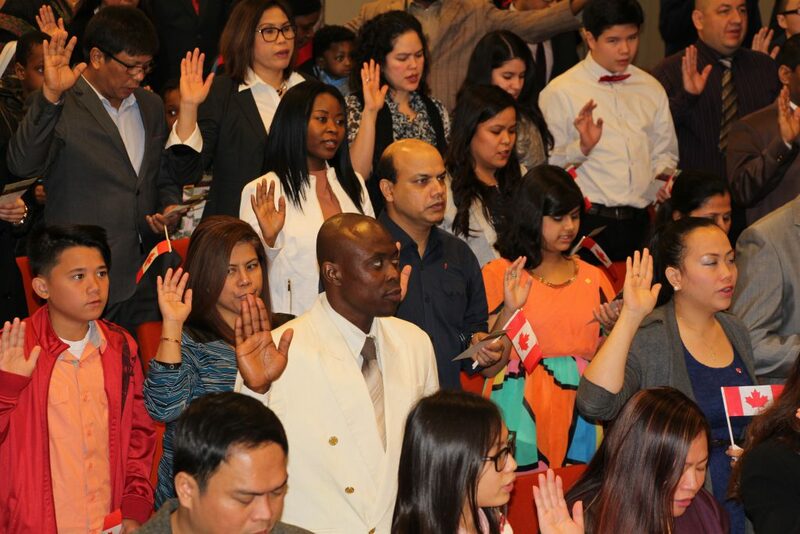 There are many positions available for new Canadians over the age of 18. Express your interest in working the 2020 provincial election by signing up here on our “Take Part. Get Paid” page. New Canadians pamphlet. Download, print, share, post. More languages to come. Check back soon! 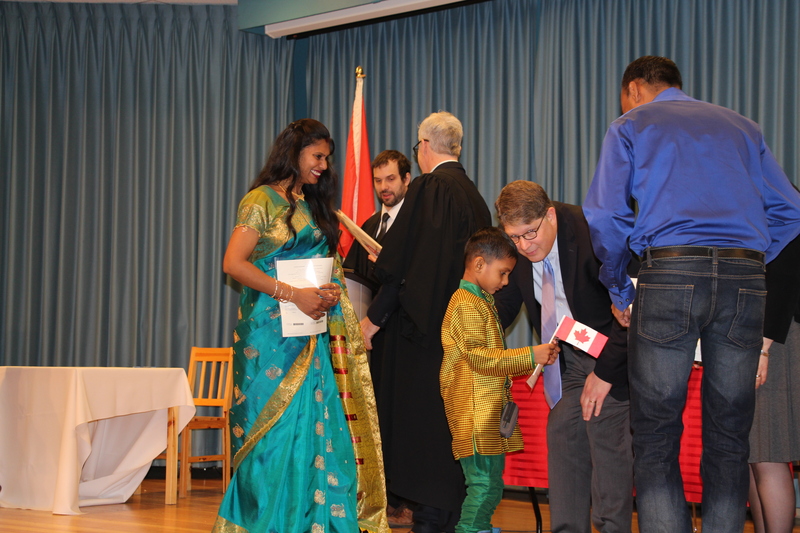 Find a citizenship ceremony near you. Click here for details.